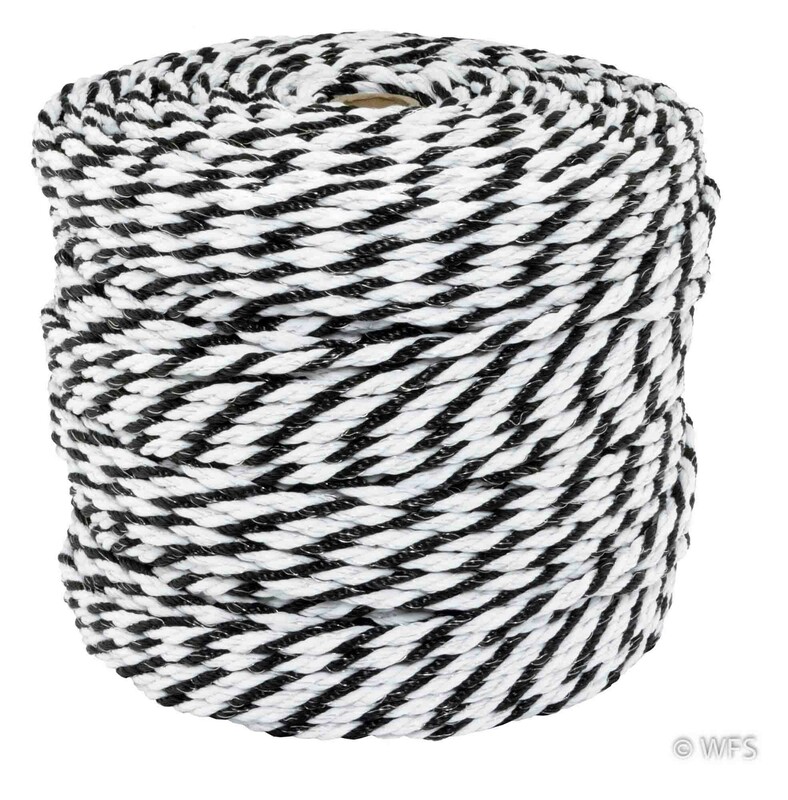 Excellent 6mm rope conductor with built-in elasticity lasting up to at least 10 years. Excellent built in elasticity with a life span of up to 10 years. 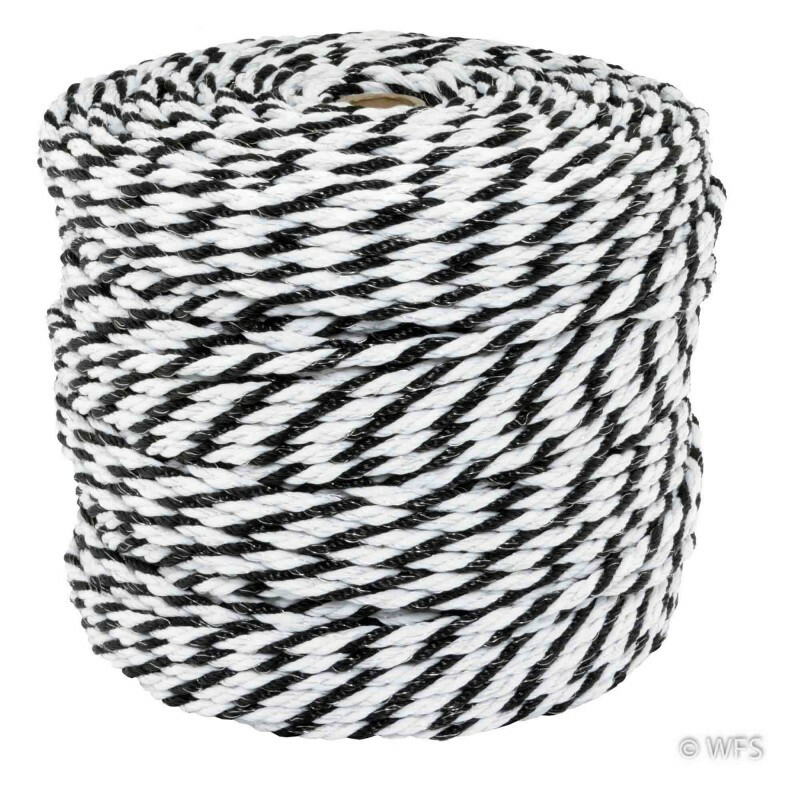 The 6mm rope is heavier, stronger and more visible than 4.5mm rope. Available in 660' or 1320' rolls.